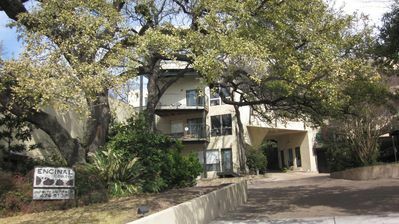 Small, older complex among the trees and Historic West Austin , yet only two blocks from action of 6th & Lamar, including Whole Foods world hdqs. 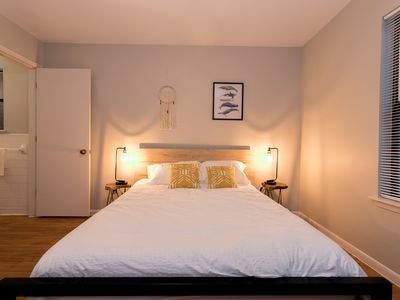 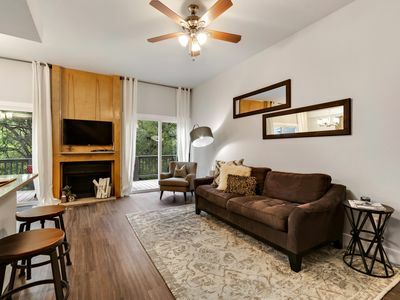 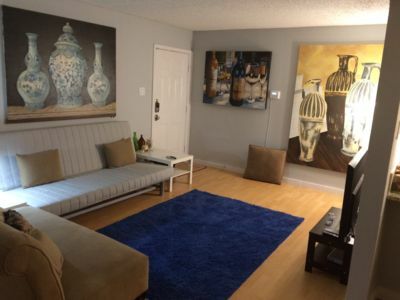 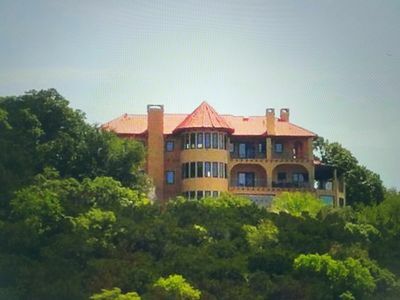 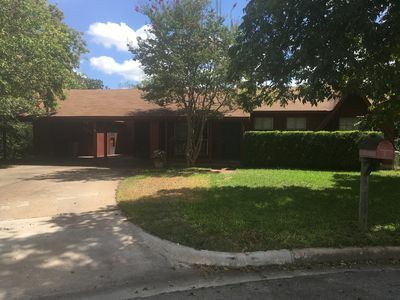 Park car under unit and walk or bike to ACL and F1 shuttles (2 bikes included) in wonderful tree lined neighboorhoods, Lady Bird Lake (Town Lake) extensive Hike & Bike Trails, Barton Springs Pool, and legendary Austin restaurants (Z-Tejas next door) and music venues. 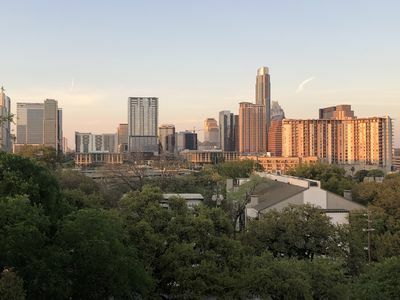 Stroll the quirky cafes and shopping boutiques away from the more crowded downtown scene or take a $5 cab most anywhere you've heard or read about in central/ south Austin. 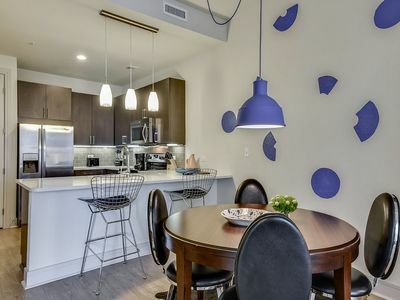 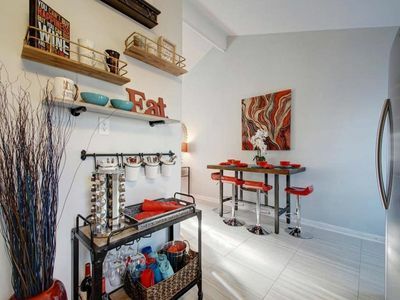 Very clean, 2 story loft Condo totally remolded with modern design and furniture. 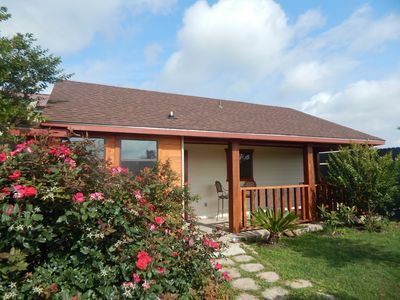 Relax on upstairs deck w/ ceiling fan or side deck. 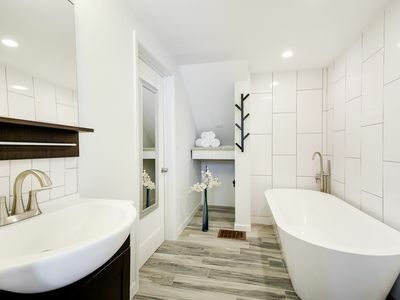 (Quite a few stairs and no bath tub). 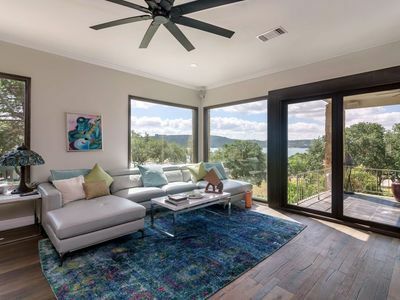 Best location in Austin , just west of downtown without the hassel of high rise elevators and parking garages or hotel rip offs. 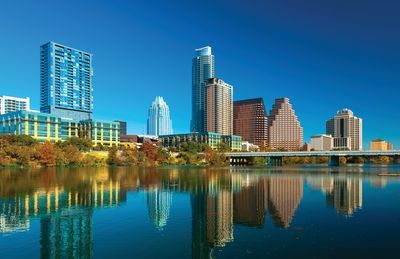 True Austin Experience. 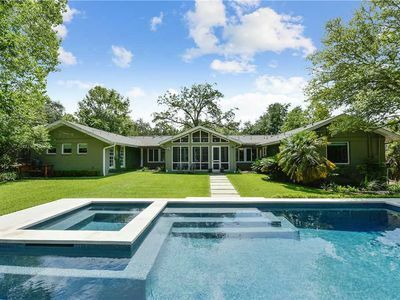 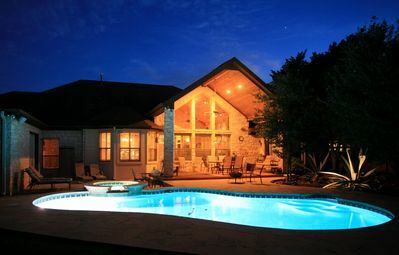 STAY HERE - *Pool Home* Look Inside!!! 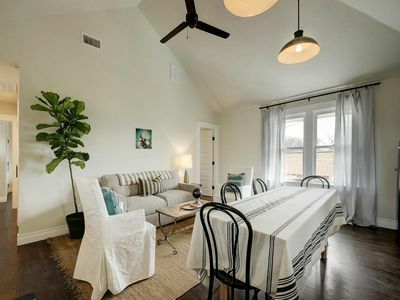 The Yellow Door- 2 Blocks to Rainey St & Downtown! 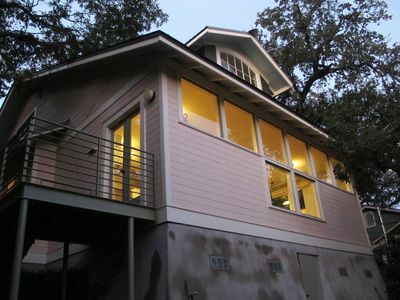 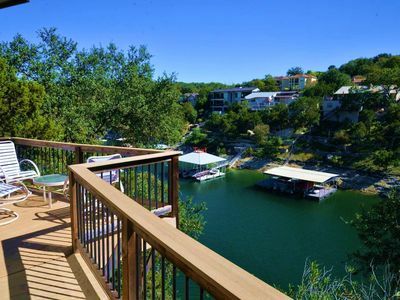 Gorgeous Waterfront Home on Lake Austin Perfect For Kids and Dogs! 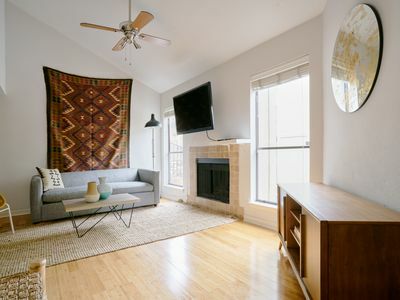 Uniquely decorated home with fireplace, balcony, carport and free WiFi! 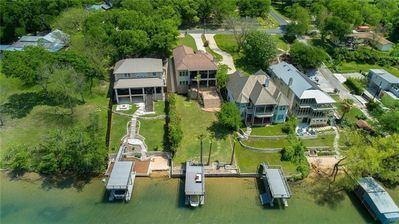 You have to see it to believe it ! 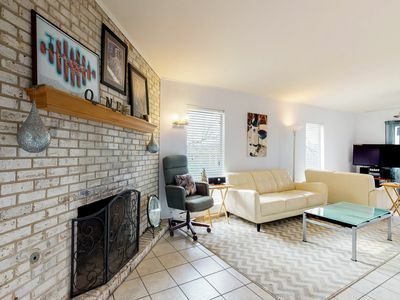 REMODELED FIRST FLOOR 2/2 MINUTES FROM DOWNTOWN!